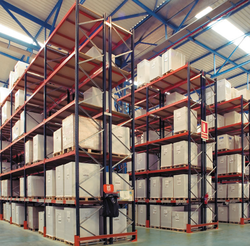 Storage Capacity : As per client requirement. Versatile space saving storage is what this rack is all about. 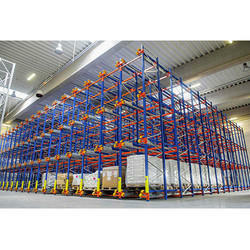 The 4" under clearance allows for easy fork truck accessibility. Units can stack up to 20 feet high. Sturdy, welded construction gives these units an abundance of strength and stability.